I’ve always loved the look of a “neat” cottage garden. Not a garden full of random plantings scattered about, but one that is plush with color and variety, but still somewhat organized- like the ones shown below (from various sources via Pinterest) If you are like me and you don’t have an exceptionally “green” thumb, then start with these easy-to-care-for perennials to get your garden growing! Buy them in twos or threes and group them together and place each grouping side-by-side. Why it’s great: It’s compact and low-growing so it looks great along borders (in front of other big bloomers); it has a sweet aroma and attracts lots of butterflies and bees. 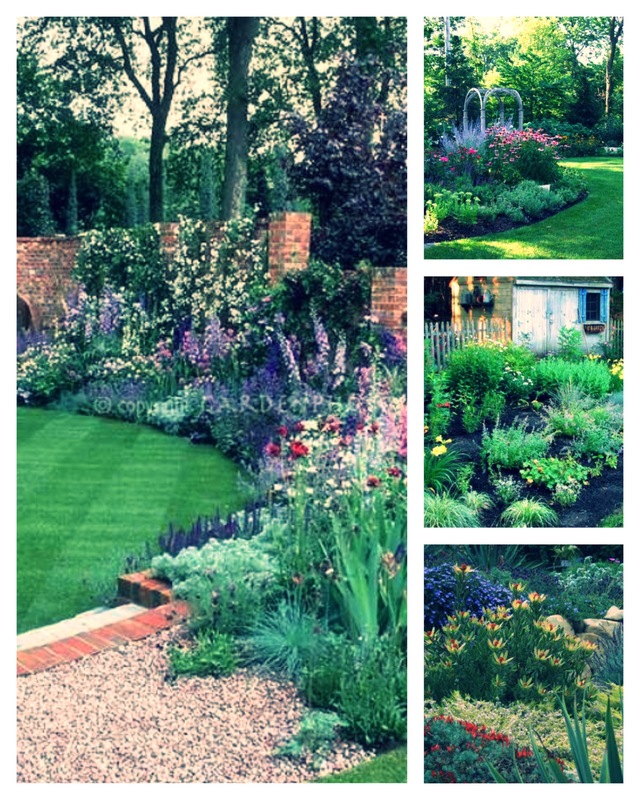 It’s perfect for creating the “cottage” garden look. 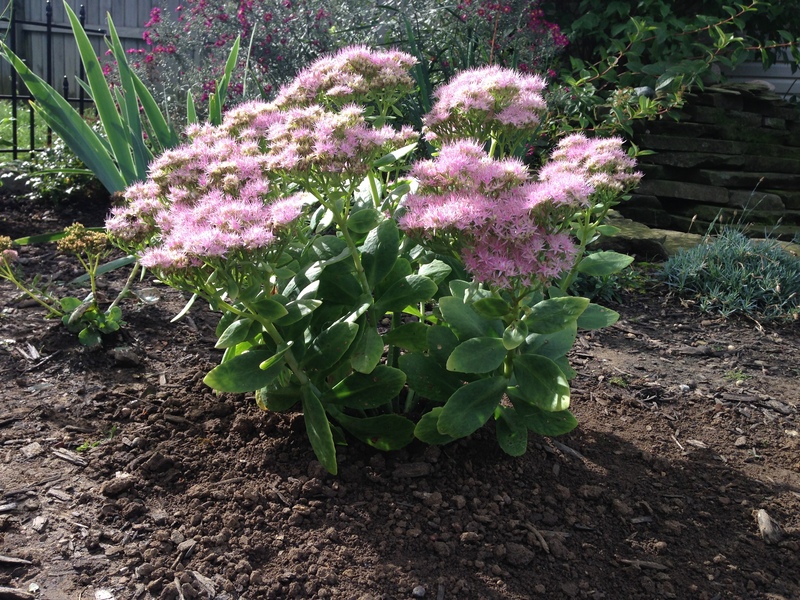 Why it’s great: Literally, you can plant Sedum anywhere and it impresses year after year with little to no care. It’s even beautiful before it blooms- the foliage stunning! Why it’s great: It’s a prolific grower that spreads somewhat randomly, but if trimmed back it looks brilliant in the backdrop of any garden. 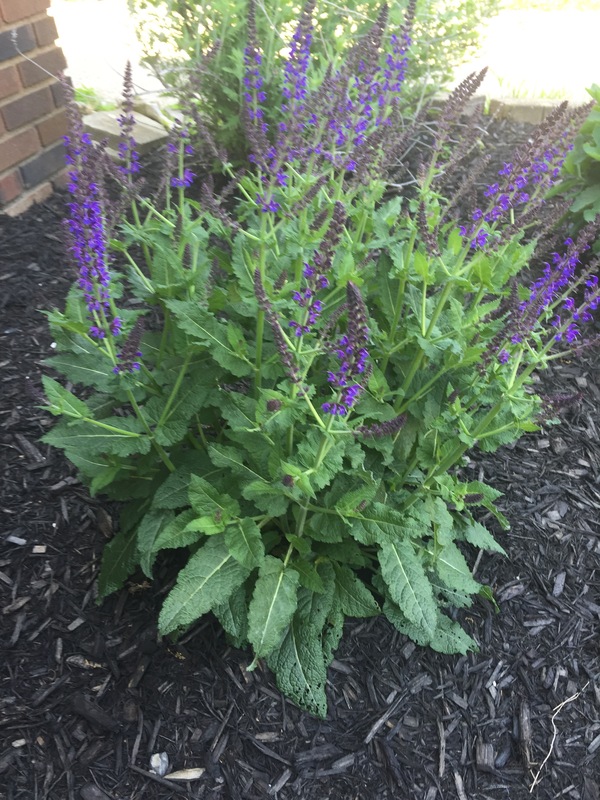 It only requires minimum dead-heading, but it is susceptible to mildew and other diseases so some additional care might be necessary to keep it looking clean. 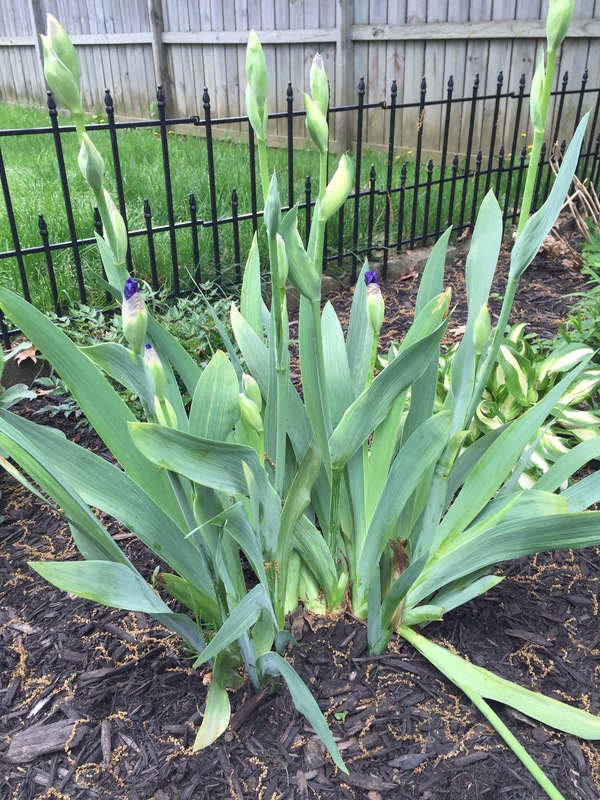 Why it’s great: You just plant them and walk away…like, literally don’t need to hardly do a thing to care for them (other than split them when they spread beyond the space you want for them.) And, they honestly look great in any garden…I like tucking them in-between fuller more rounded plants to give some contrast. 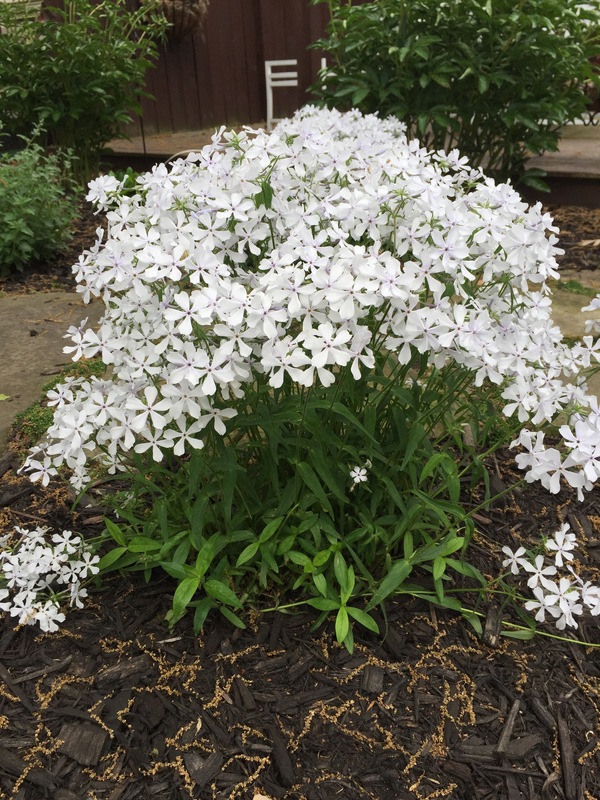 Why it’s great: Any species of Phlox, rally, but ‘May Breeze’ are especially beautiful. 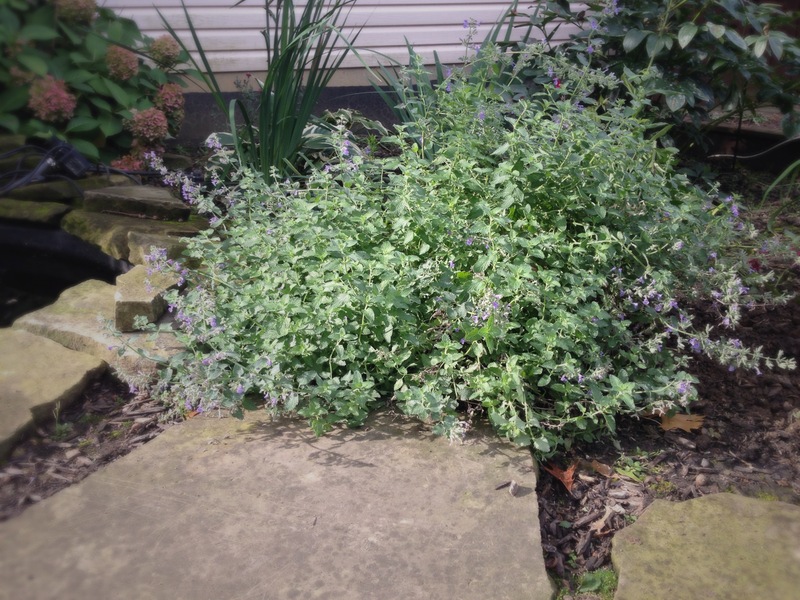 It blooms light blue flowers, which are more white than blue…and they cover the entire plant. The flowers are somewhat delicate – after a light rain, they have a difficult time holding themselves up – but, they grow well in a variety of conditions. Another great variety: ‘Red Riding Hood’ Phlox. 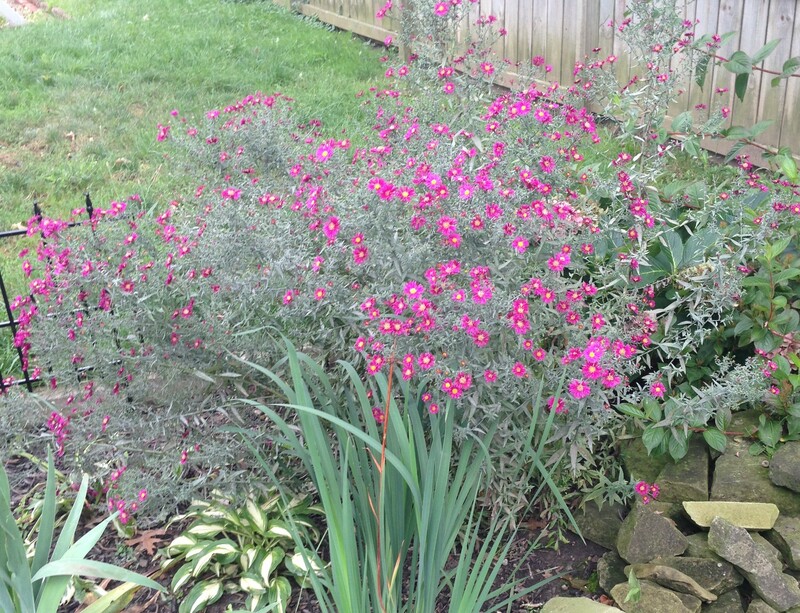 Why it’s great: Beautiful purple spires that have the brightest blooms and it doesn’t require much maintenance. Looks best when it’s planted in groups of 3 or more because it gets more tall than wide and so, grouping them makes them look like a fuller, flowering bush.